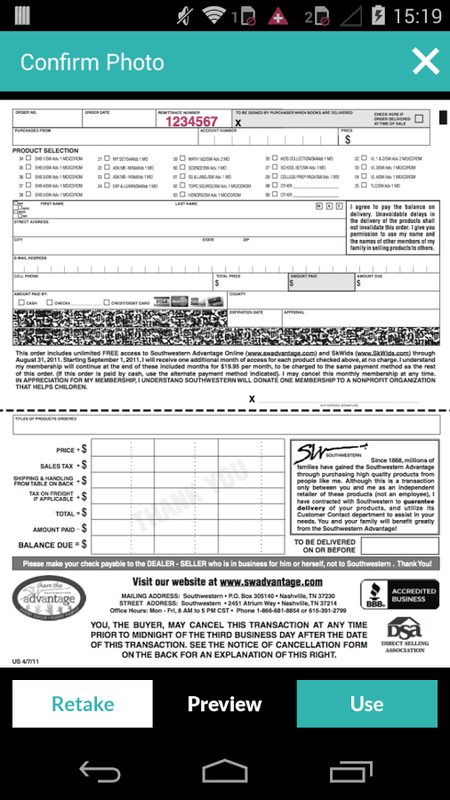 As a dealer you would require an appropriate remittance number & check your sales order. 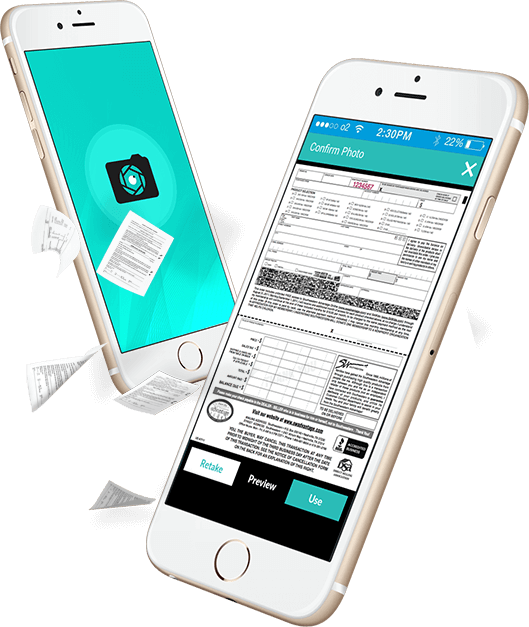 App allows easy entering of your remittance number and checking of Record of Sales. 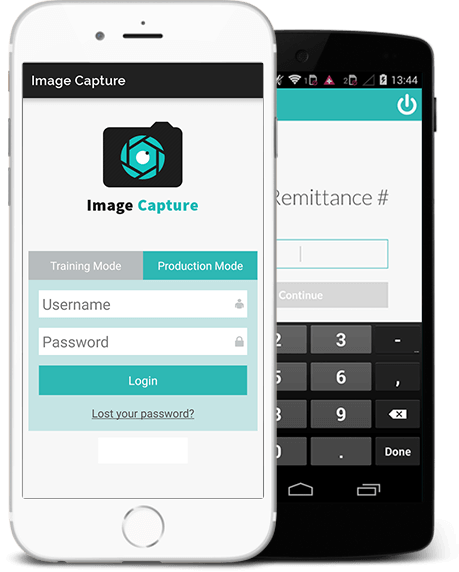 App allows easy & quick uploading of images of your order. 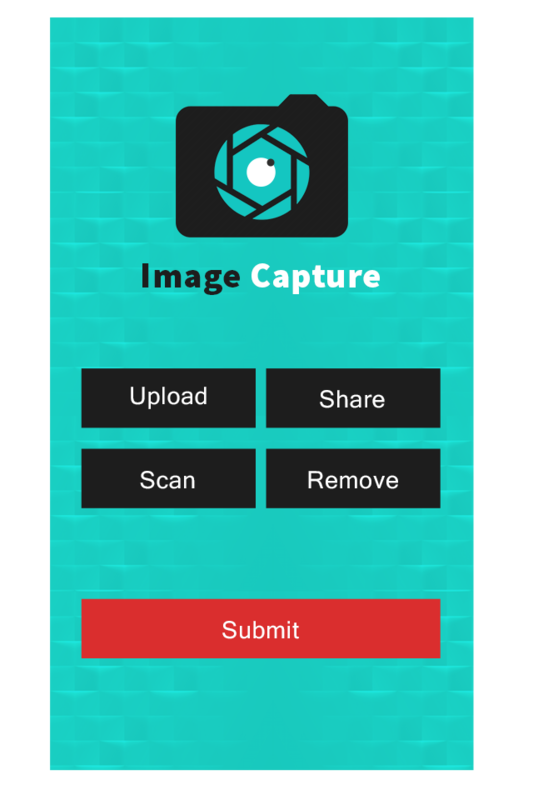 Image Capture App incorporates the ability to take photo of Order Form or can even pull an existing photo from your photo gallery. 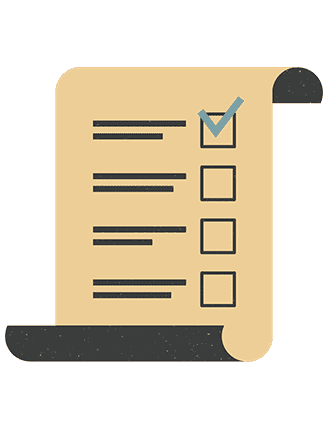 Application foster streamlined sales and purchase order. 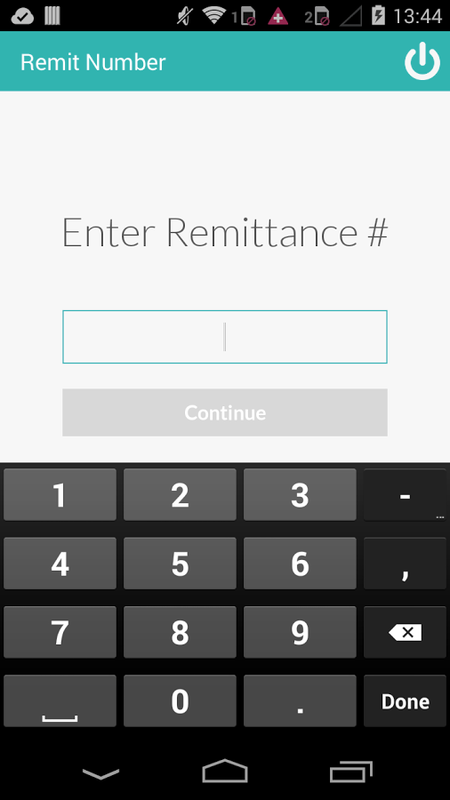 Quick search results based on remittance number. 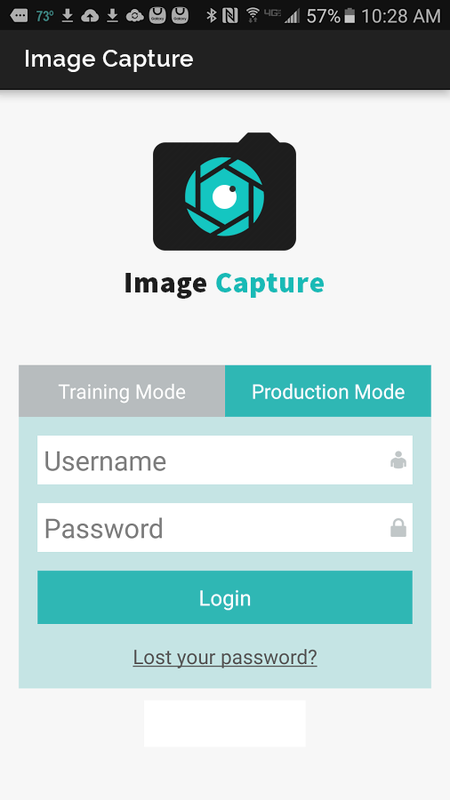 Image Capture Application allows easy, safe and secure sales and purchases. 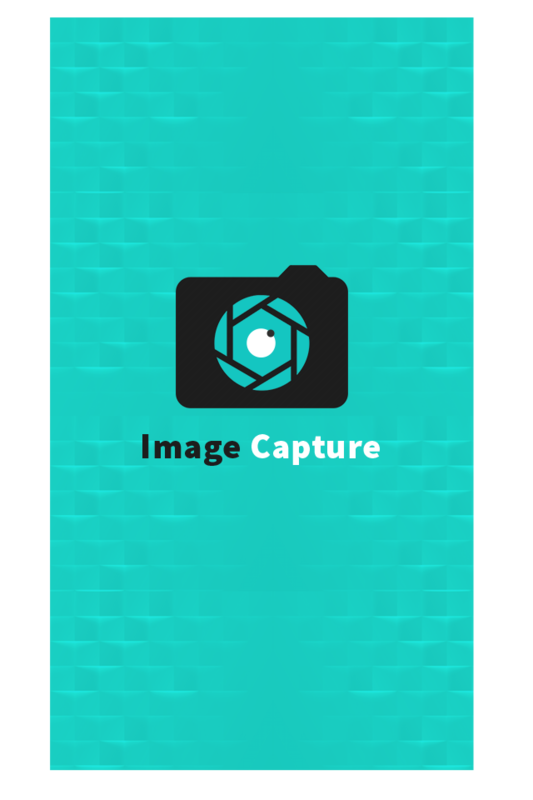 A lot more Image Capture Application offers. Let’s see what more it has in store. Team Algoworks used TFS (Team Foundation Server)which offers great features & binds the entire app lifecycle management process. One of the key benefits is the interaction mechanism based on web services. Application saves photos on cloud and therefore, the data stored is complete safe and confidential. 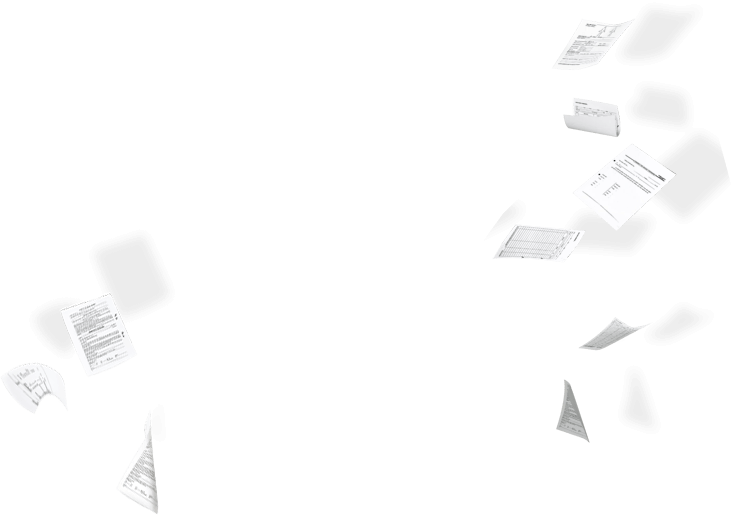 These files are stored at a remote location and can be accessed through an internet connection. 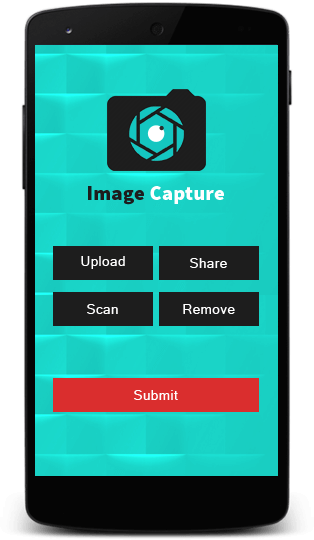 Application Image Capture is developed in Microsoft .NET framework hence application is more scalable and powerful, and has the ability to process a huge amount of data while ensuring quality and security.